If you are managing a high-traffic website, a large ecommerce store or a roster of websites for multiple clients, a dedicated server will give you the ultimate level of power, control and security you need. Our dedicated experts will keep all server software up to date and monitor the performance of your server 24/7/365 so you can rest easy and focus on your business. Since 1996, we have proudly been serving the websites of businesses, large and small with stable, reliable hosting at an affordable price. 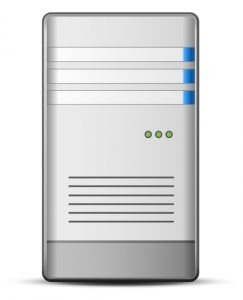 We pride ourselves on state of the art servers, and solid network connectivity. As you grow, we grow with you. 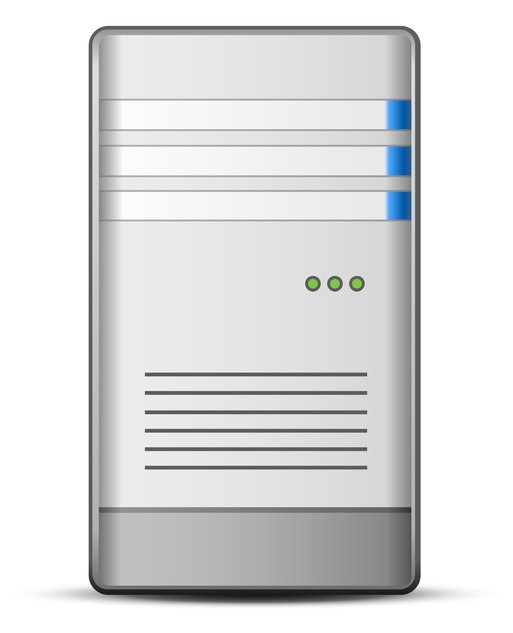 For total server control and flexibility, you’ll have full root access to your dedicated server. 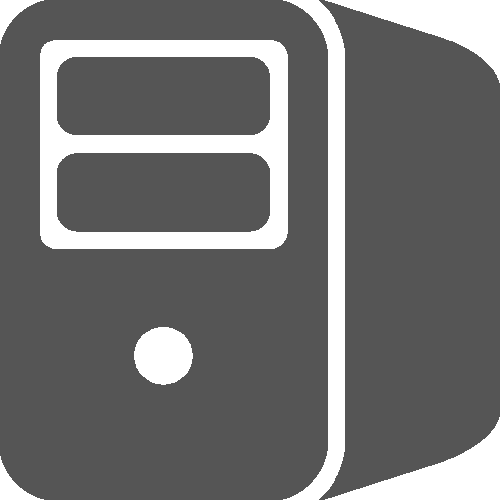 Sign Up for a Dedicated Server Today and Get Instant Access to Premium Storage, Speed and Support at a Low Monthly Price.